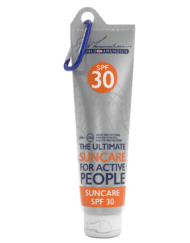 Outdoor fan? 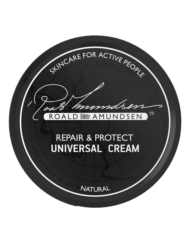 Discover special skincare products from Roald Amundsen. 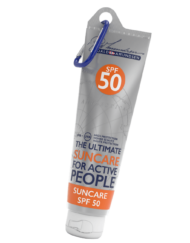 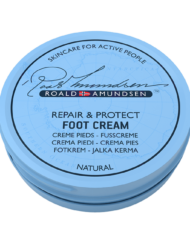 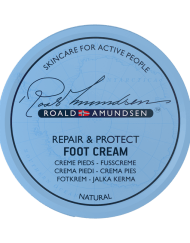 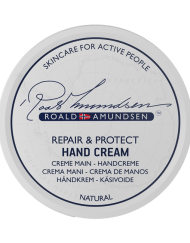 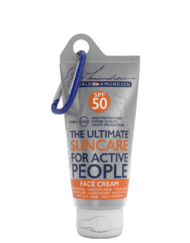 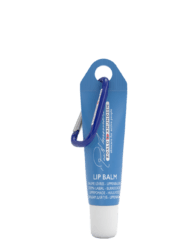 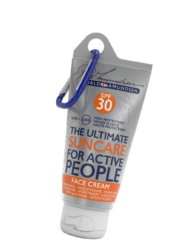 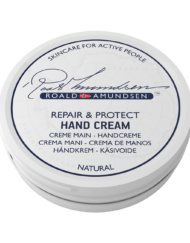 Enjoy your outdoor activities with healthy skin, Roald Amundsen has put together numerous creams in his shop. 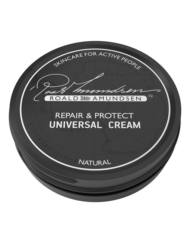 Convince yourself!